These were the words with which Sir Edward Elgar described J.S. 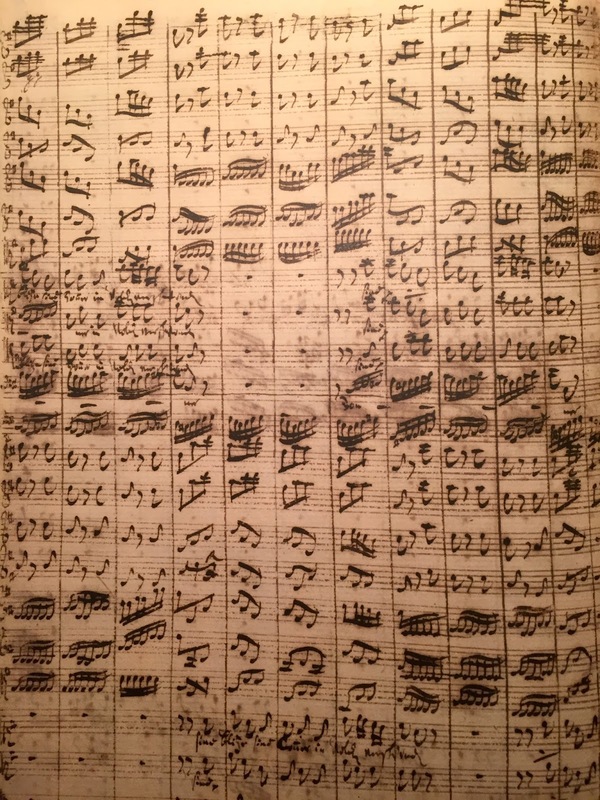 Bach’s setting of the St Matthew Passion. 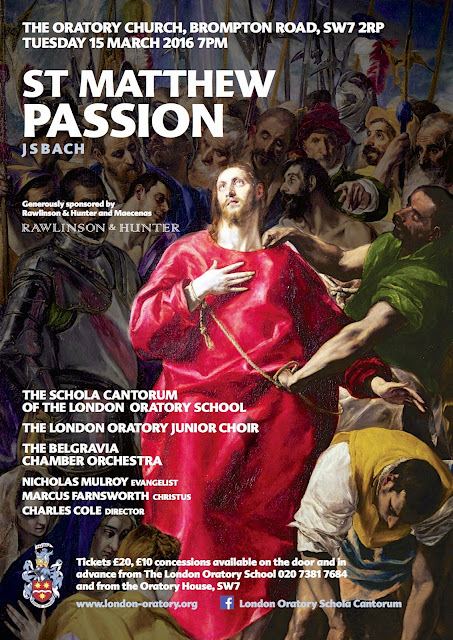 This formidable work, also known as the ‘Great’ Passion, is something of a musical Mount Everest; its scale and complexity are a considerable challenge to both singers and players. 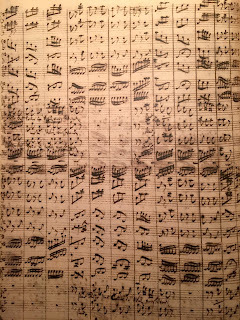 Bach’s first setting of the Passion, the St John, was first heard in Leipzig on Good Friday in 1723, and the St Matthew followed a few years later. Both his Passions are for soloists, choir and orchestra, although the later St Matthew expands on the forces of the St John by dividing the forces into two choirs and two orchestras, and even adding a third ‘Ripieno Chorus’. of strings which surrounds Christ each time he sings, emphasizing his Divinity. 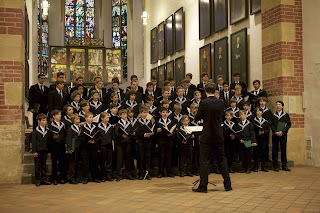 Secondly, there are the Choruses sung by the full choir. With the exception of the large opening and closing choruses, which buttress the entire work, the other choruses are turba (crowd) choruses, in which the choir represents variously the disciples, the high priests and their entourage, the soldiers who mock Christ, or simply the angry mob. Thirdly there are the Arias and their smaller relatives the Ariosos (with texts written by Picander, the pen name of Christian Friedrich Henrici), which break the Gospel narrative to allow pause for thought. 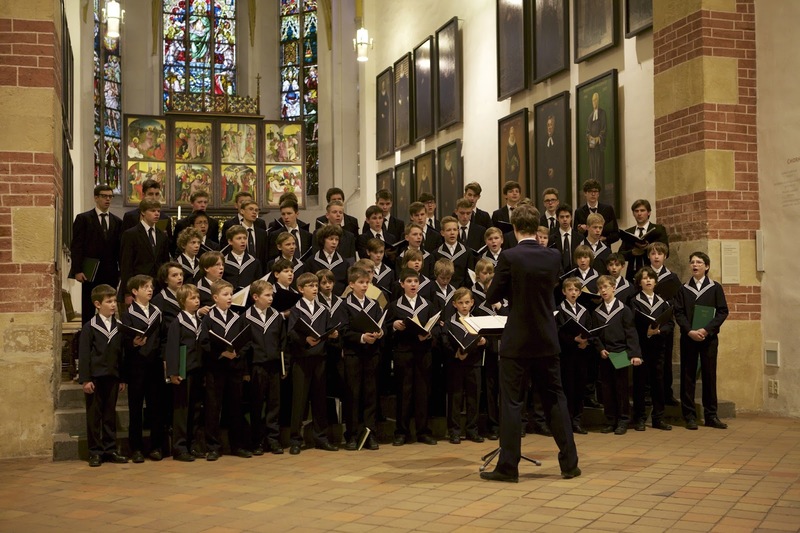 The Ariosos provide commentary, whereas the Arias provide reflection, sometimes accompanied by a chorus which interjects and vocalises the thoughts of the listener on their behalf. During the rehearsal we will start with all the Recitatives, then some of the Arias & Ariosos, followed by the Choruses and Chorales, and finishing with some remaining Arias. What this means is that the Passion is not heard by any of us from start to finish until the performance itself. It is rather like preparing a vast number of different ingredients, before assembling an incredibly elaborate meal, like Babette’s Feast. The fact that there is just one performance, one chance to hear it, one chance to get it right, gives both the listener and the performer a real sense of focus on the Mystery of the Passion. Please keep us all in your prayers next Tuesday, and if you can, come along.